The Backpack Chair by Defcon Gear is a multi-use backpack perfect for many everyday situations. 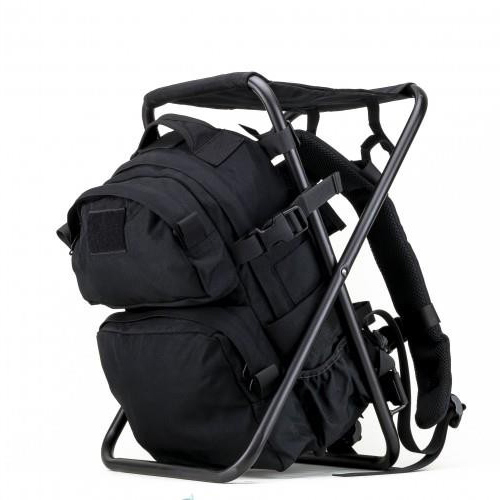 As the name suggests, it is a backpack with an integrated chair as the frame. 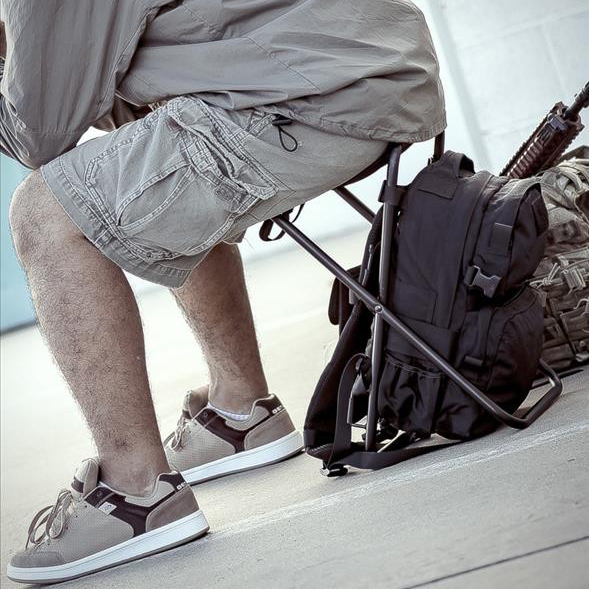 The chair is perfect for use at the shooting range, on hiking trips, or family outings. The Backpack Chair by Defcon Gear is a multi-use backpack perfect for many everyday situations. 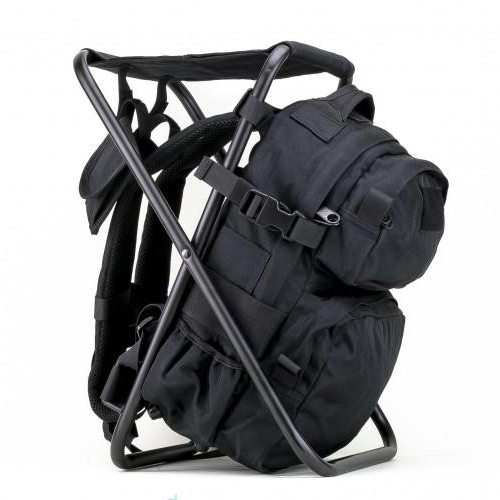 As the name suggests, it is a backpack with an integrated chair as the frame. 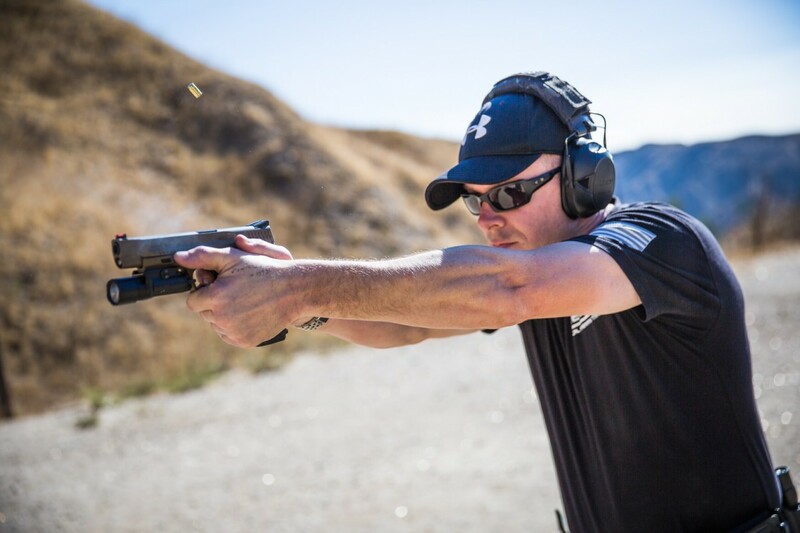 The chair is perfect for use at the shooting range, on hiking trips, or family outings. The main compartment is large enough to carry all your personal items and also serves as a location to add a hydration pouch. The top of the main compartment has a carry handle and hydration tube port. A smaller top compartment gives you additional room for small personal items such as cameras or other small equipment. The lower compartment has small pocket dividers to organize items you need to access quickly in a neat and orderly fashion. A velcro panel gives you room to add morale patches or ID tags. Made from high quality polyester nylon and steel tubing, the chair component is easily capable of supporting 300lbs or more. The Backpack Chair is what you need when you need to take a load off your feet.